Great location for this rambler in Westgate! 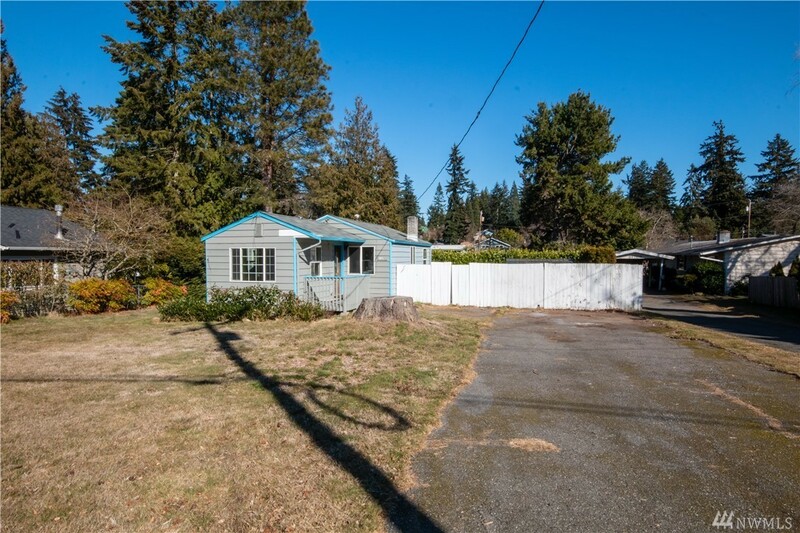 Situated on a large, level lot of 8712 sqft, there is loads of potential for this cute fixer. Home has 2 bedrooms and a 3/4 bath with new flooring. New deck off the back bedroom. Private, fenced backyard has an outbuilding, perfect for gardening needs or extra storage. Close to schools, Yost Park, and downtown Edmonds. Easy access to bus transit.